Kayser & Associates (“Kayser”) successfully negotiates with Lenders on behalf of Sellers and real estate agents. We have the ability to STOP a Trustee Sale or Auction. We have the experience to negotiate the best terms for all parties including relocation fees and reduced liability for everyone. 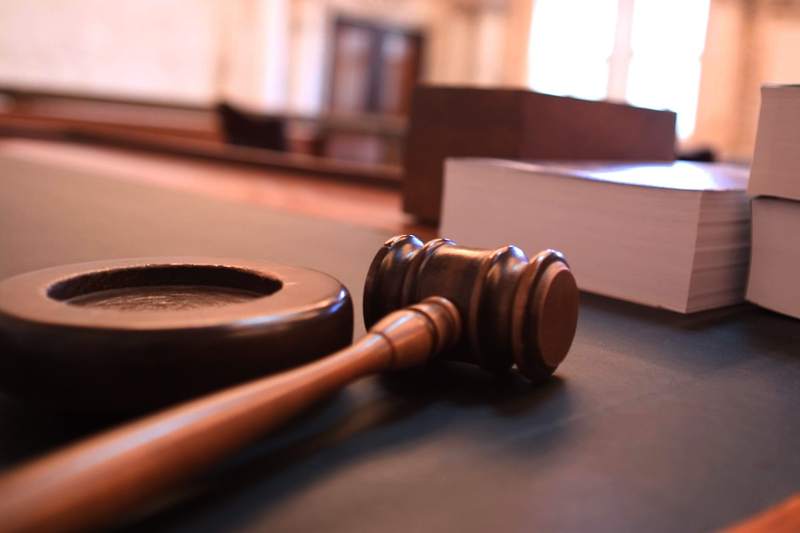 We have the legal expertise your seller needs, covering a wide range of legal implications- including negotiating deficiencies and legal issues involving bankruptcy and foreclosure. We have the resources to follow up daily. We’re comfortable giving Legal Advice. We are a law firm. That is what we do. This is all we do. Kayser also advises the real estate community on how to best market and sell a property being sold as a short sale. We provide free seminars for real estate agents and brokers interested in learning more about our services and the short sale process. Numerous homeowners are behind on their mortgage and can no longer make their mortgage payment due to either job losses, income loss, divorce, and bad loan products. Up to recently the only generally accepted option was foreclosure. The superior option now is a Short Sale which is getting the lender to accept an amount below the mortgage payoff when the home is sold. Kayser & Associates (“Kayser”) and its affiliates will have an initial client consultation before engaging a client. This initial consultation is free of charge. If Kayser decides to accept the file, then initial engagement documents will be sent to the client/seller and real estate agent. Client engagement is not complete and Kayser has no duty toward the Seller until each of the following has been fully executed and received by Kayser: 1) Letters of 3rd party authorization, 2) Seller Engagement and Agreement, 3) Seller Incentive Fee Agreement, 4) Agent Guide, 5) Advanced Legal Fee (if applicable), 6) Agent Fee Agreement (if applicable). Once these documents have been received, the Seller becomes a client of Kayser. Kayser’s legal fees are the greater of $3,500 or 1% of the contract price for legal fees. In most short sale closings, lenders pay our legal fees because lenders have budgeted legal fees into the short sale process. These fees are placed directly on the HUD-1 for the lender to pay. Another source for our legal fees comes from certain lender or government incentives for which the Seller may qualify. The third source for our fees will come from an advanced fee collected from the Seller for high risk files, complicated files, and/or files outside our standard criteria. The fourth source is from the buyer. Finally, if our fees are not fully covered by these four sources, the listing agent may opt to receive a reduced commission at closing so that Kayser may be paid legal fees to represent the Seller’s interests in the deal. So, legal fees may be paid from a combination of five sources of funds including: 1) Lender; 2) Incentives; 3) Advanced fee, 4) Buyer and, as a last resort and if agreed to by the agent 5) Commissions. Simply notify your Seller that you have aligned yourself with a short sale law firm and we will contact them. Then send us the name and phone number of your Seller. We will contact them and prequalify them, then we will call you and advise as to whether they fit our criteria and that they are “on board”. It’s as simple as that. We do all the work and you do what you do best – market the property and solicit the offer. We are very familiar with government short sale programs and get as many of our short sale files into these programs as often and as quickly as possible. There are many reasons to do this. Firstly, these programs assist us in putting a stop to foreclosure proceedings, thus buying us more time to get an offer and eventual short sale approval. Secondly, many of these programs mandate lenders to waive deficiencies – good news to the seller/borrower. Thirdly, these programs provide thousands of dollars from the Treasury to assist the lenders in approving the short sale and by providing contributions to 2nd lienholders to satisfy their debt, and by providing monetary incentives to the seller for relocation expenses. Additionally, these programs can lock in a 6% commission to the agents, plus accelerate deadlines to receive approvals from the lenders. 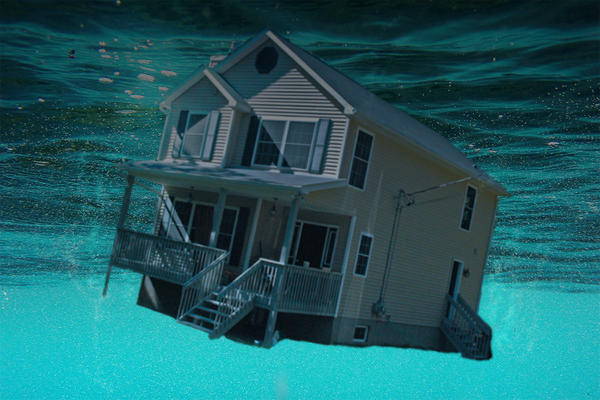 A foreclosure can devastate ones credit and be a public embarrassment. A short sale protects one’s credit, protects one’s security clearance therefore job security, allows one to secure affordable credit, keeps properties occupied, minimizes losses to the bank, and makes a great deal for the buyer. It is truly a win-win-win. The primary reason to opt for a short sale is to protect one’s ability to purchase another home. The short sale results in a “settlement” status on their credit report as opposed to “foreclosure”. Fannie Mae and Freddie Mac greatly favor borrowers coming out of a short sale allowing the financing for another home, as opposed to a foreclosure where one would have to wait 7 yrs to even be considered. A foreclosure also makes it difficult to purchase a car, start a business, qualify for credit, employment opportunities, can cause an employee to be terminated if their job is in the finance arena, and will fail a security clearance test. On the initial HUD, which is sent to the bank, one of the costs associated with the sale is our legal fees. In the majority of our files, the banks accept all of our fees costing the agent and the Seller nothing. In many files, the banks are accepting more than half of our fees. Why use Kayser Law Center? You cannot navigate, negotiate, and advise a Seller in a short sale without giving legal advice as to deficiency, deficiency laws, tax implications, foreclosure laws/proceedings, and sometimes bankruptcy law and proceedings, and divorce proceedings and attorneys. A law firm handles all of these legal issues and legal interpretation of bank documents. A law firm can better save a short sale if a foreclosure sale is imminent. A law firm can navigate bankruptcy proceedings and still get the short sale done. A law firm provides a legal opinion as to legal bank documents/approvals, deficiency issues, promissory notes, cash contributions, tax implications. As an agent, your job is to make transactions, not spend endless hours negotiating with a bank bureaucracy trying to knot together a deal. Let us do that. We can ensure you receive your maximum commission. We can get your deal closed many times without having to pay us a dime from your full commission. Negotiating with banks is what Kayser & Associates does. It worked out so well that the law firm now counts three managers and a total of eight associates who negotiate short sales. Many real estate agents, while they may be capable negotiators regarding the sale of the home, they aren’t always the right ones to understand what banks are looking for in approving a short sale offer and negotiating tricky contributions and deficiency and lien issues. That’s our job. That’s what we do. This is particularly important if there is a 2nd mortgage (“2nd”) involved — the 2nd may demand a contribution which needs to be negotiated and shown on the HUD. Same goes with mortgage insurance (“MI”) companies, says Kayser. MI’s can kill a deal and often do, unless negotiated properly. Contract language can be confusing and ambiguous. Approval letters need to be interpreted as to deficiencies and negotiated, so the Seller closes on the deal with “eyes wide open”. There are many legal documents and ramifications for signing these. Kayser helps their clients sort through the maze of questions that come up regarding these documents, issues regarding contributions, MI’s, promissory notes, and deficiencies. 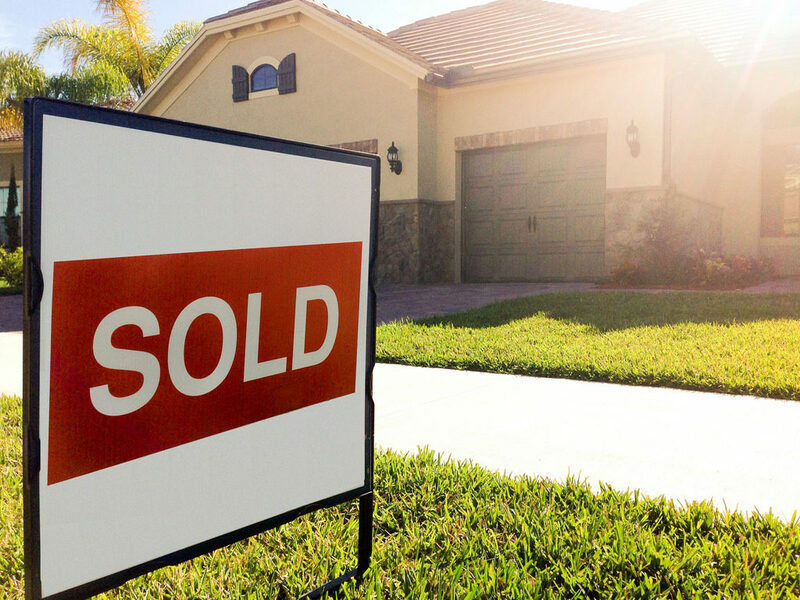 Our short sale law firm accelerates the process to complete a short sale in many ways. If 80% of the listing agent’s time is dealing with the bank and 20% is dealing with the marketing and selling of the property, which is backwards for the agent. Kayser will take the 80% from you and place you in the best position to get your deals closed. An agent markets and sells real estate. If they now have to quadruple their hours in order to get a short sale done, that’s not an efficient use of their time. Many agents using Kayser have multiple short-sale deals pending. They were able to ramp up their short sale listings exponentially and substantially increase their business. Kayser sees a lot of last-minute business from agents who are involved in a short sale but find a foreclosure sale date looming and can’t get it stopped. Dealing with banks to get a sale date stopped is not easy. It is not a quick phone call — it’s calling day after day after day. This is one of the many areas where the team at Kayser excels. 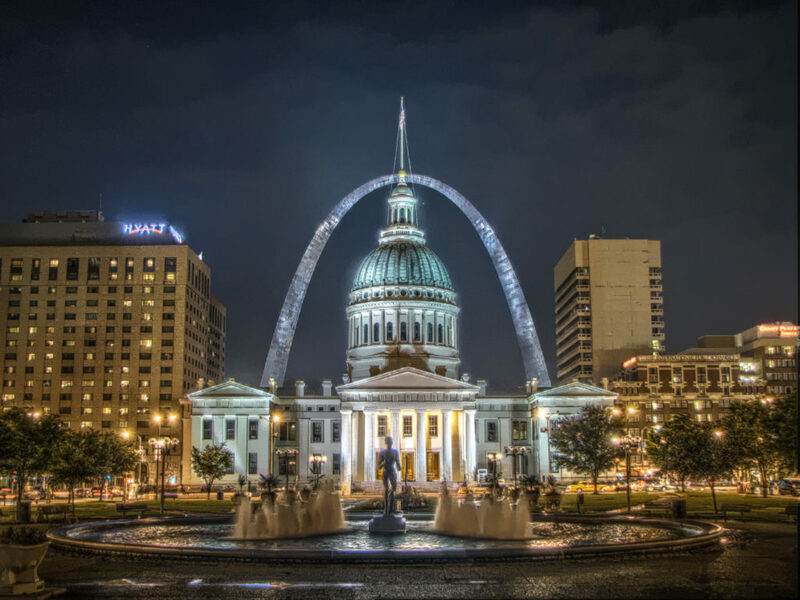 Kayser doesn’t stop with the banks; they go right to the foreclosure attorneys here in St. Louis to get the job done. In sum, they use every tool they have and are tenacious at getting these foreclosures stopped. Many lenders also cut the commission to 5 %, but Kayser negotiates this back up to 6% in many deals. Kayser also knows when the loan fits a certain profile where the lender is mandated to pay 6% and Kayser will remind them of this mandate, thus protecting the real estate agent.